Get your finances in order and use savvy accounting strategies in your business. Comply to all your tax obligations and implement smart tax strategies. Organise, update and keep your accounts to Australian standards. 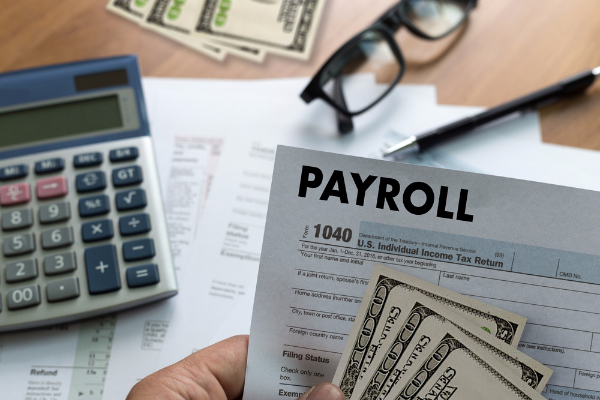 Manage your payroll accounting covering PAYG, payroll taxes, employee benefits and compensation. Receive expert financial and accounting advice to grow or turn around your business. 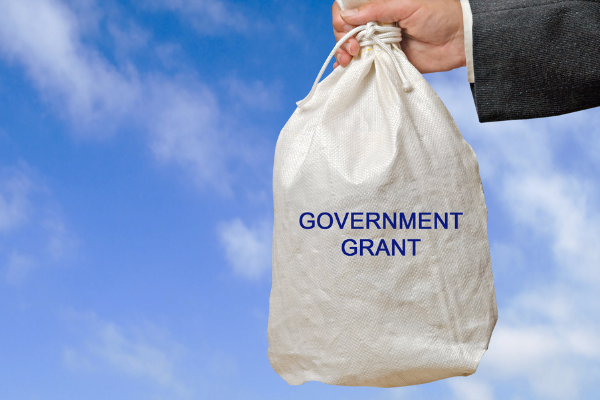 Find and apply for the right government grant for any type of business. Get started on the right foot by incorporating your company according to regulations and good business strategies. 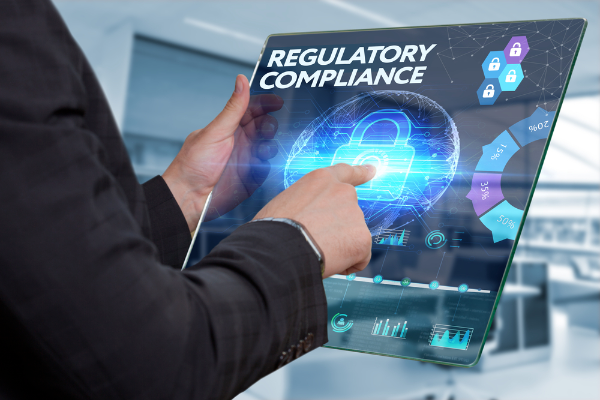 Wind down your business per regulations and sort out your accounts correctly. Create and manage regular BAS returns covering GST, PAYG, FBT, etc. Prepare and submit tax returns including meeting tax obligations such as payroll, GST, FBT, etc. 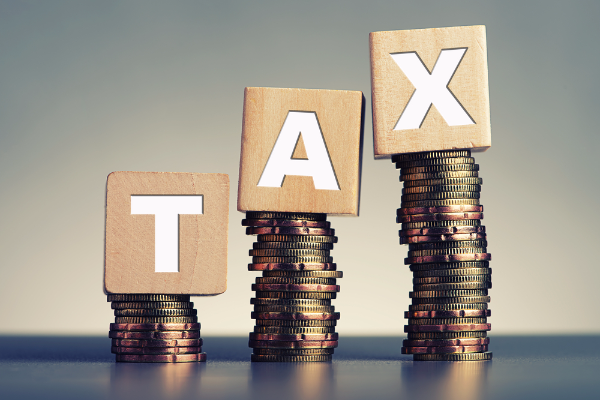 Tax implications when buying or selling assets such as capital gains tax (CGT). 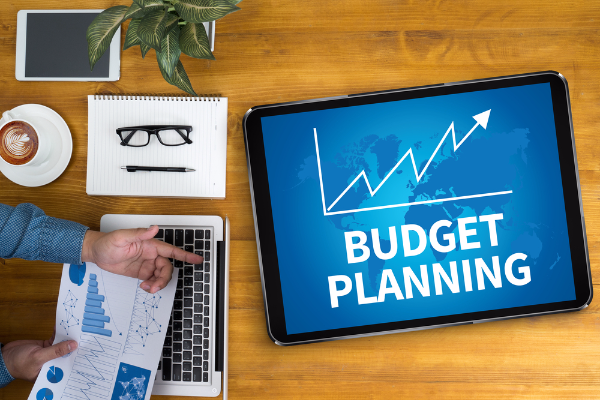 Annual or periodic forecast and budgeting in your business. Meeting corporate secretarial standards including ASIC requirements. 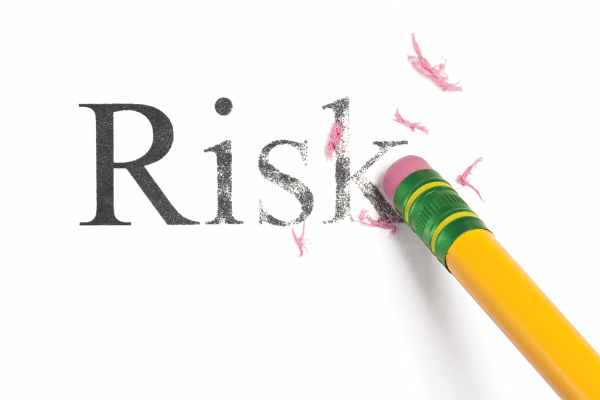 Review your financial affairs and assess associated business risks. Review financial statements of businesses you'd like to buy to determine their value and negotiate a price. All business owners need to have a relationship with an accountant and a bookkeeper to ensure that they are compliant with regulation come tax time. 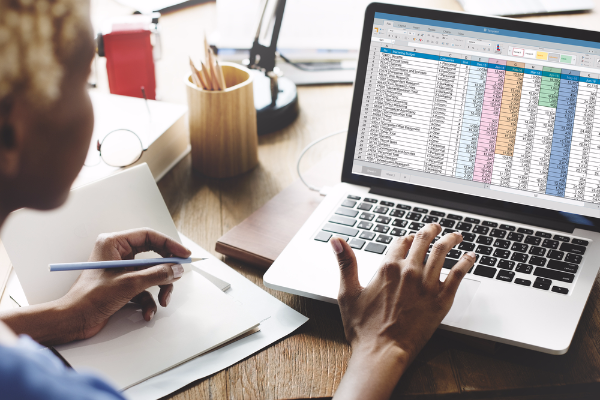 Some businesses choose to utilise bookkeepers throughout the financial year and only involve their accountant when it comes to lodgement, but other businesses see significant value in keeping their accountants closer. Your accountant can assist you in streamlining your financial processes, minimising your tax exposure and growing your business wealth. An accountant will also be essential if you are under audit. 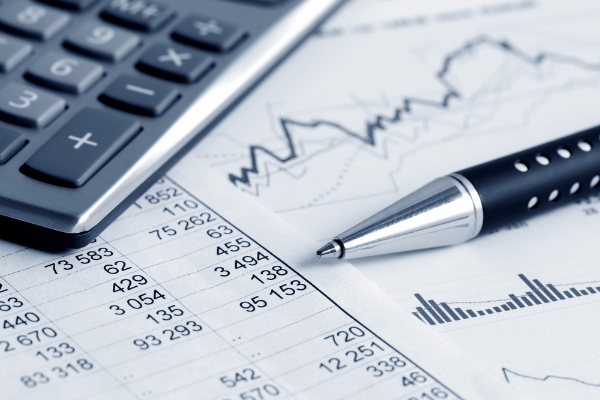 Different accounting services will be necessary depending on the size and nature of your business. In your initial consultation with an accountant they will review your financial position and your industry regulations to determine which services are necessary for you. 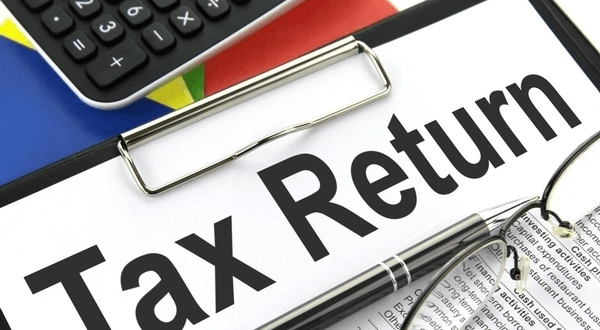 Tax return preparation and advice: an accountant can assist you in meeting your various tax obligations, including GST, fringe benefits tax and payroll tax, and preparing your returns for lodging. Accountants are also able to lodge your return for you and often are allowed more time by the ATO to do so. 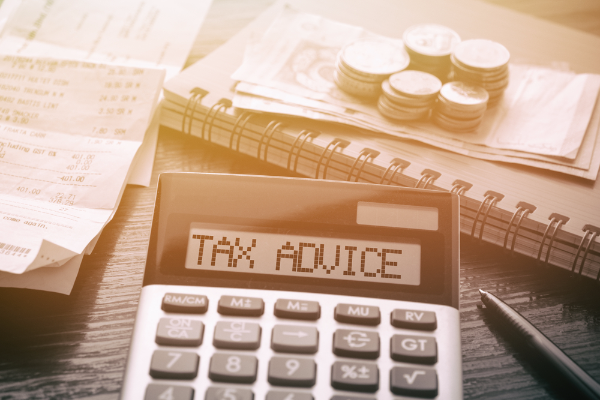 Tax advice: tax accountants can advise you on capital gains when you sell assets, on the tax implications of investment properties, on your motor vehicle taxes and on your super contributions. Financial & risk management: your accountant will be able to review your financial affairs and your business plan to better manage your risk. 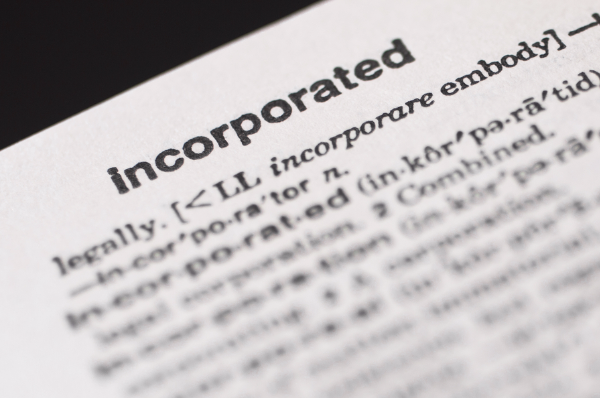 Meeting corporate secretarial standards: certified practice accountants can attend to corporate requirements, such as maintaining corporate registers and meeting ASIC company statement requirements. 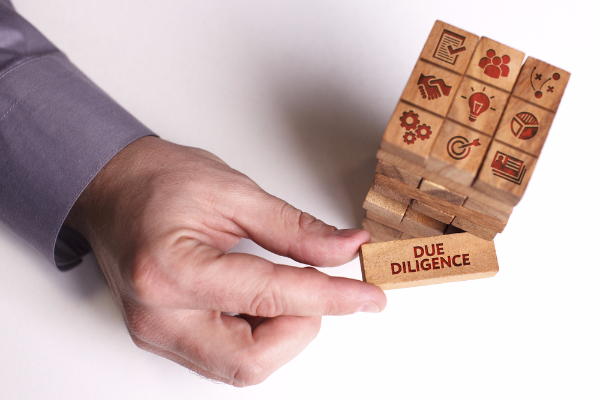 Due diligence: certified practice accountants are also able to review financial statements of businesses and assets you would like to acquire to assist you in determining their value and negotiating a price. 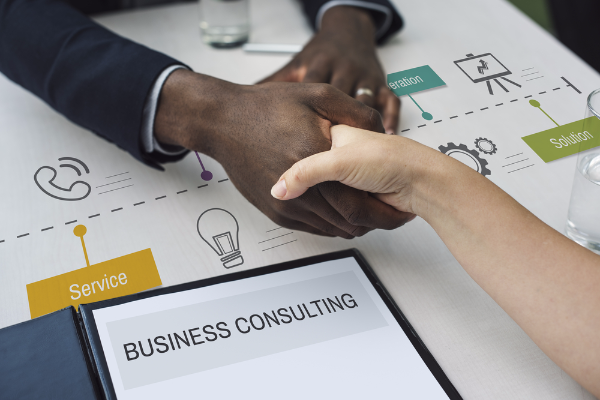 Business planning and strategy: your accountant is uniquely positioned to review your business plans and assess their feasibility, along with suggesting better ways to manage growth and improve your financial position long-term. 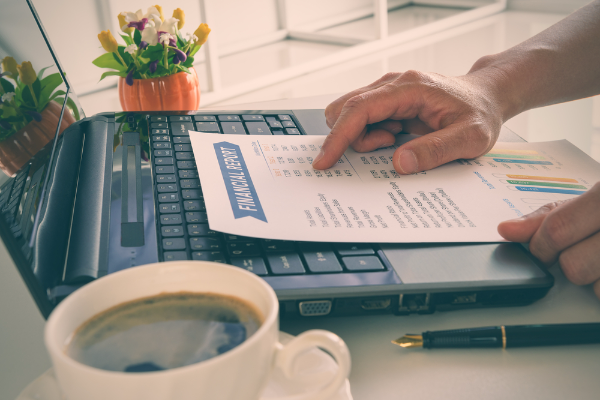 How can you minimise your accounting expenses? Keep personal and business finance separate: do not mix up your business and personal records, and do not use your business as a piggy bank. Record everything: you must record how much money is coming in, and how much is going out, along with where it coming from or going to. You should also record any petty cash withdrawals and keep receipts for purchases made with cash. Keep track of inventory: maintaining detailed records of all inventory is vital come tax time. Meet your payroll obligations: if you fail to pay your employees on time, or you neglect to pay their superannuation or withhold Pay As You Go (PAYG) tax instalments, you may face penalties from the ATO or from Fair Work. 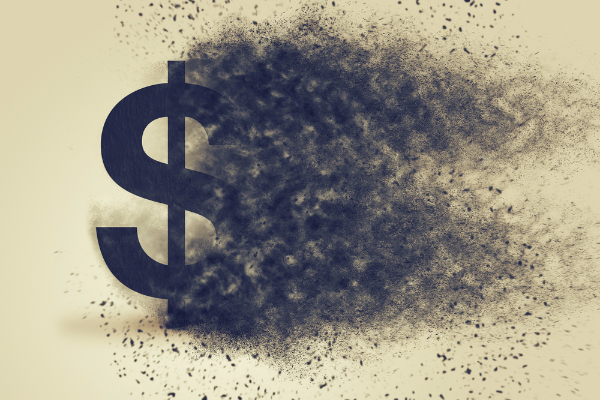 Prepare for the end of the financial year: if you keep good records and follow the advice above, this should be simple - especially if you hire a bookkeeper to assist you in maintaining your records.